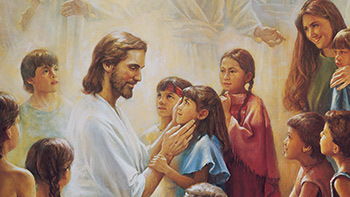 Each Gospel Topic includes a brief overview sharing what Latter-day Saints believe about the topic, links to resources that will help you learn more about the topic, and ideas to help you teach it to others. Learn more about the role of the Holy Ghost in your pursuit of truth and how to become a more self-reliant gospel learner. 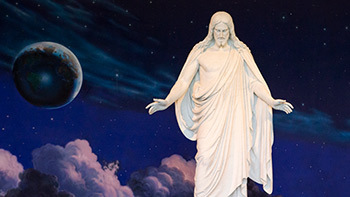 Recognizing that today so much information about The Church of Jesus Christ of Latter-day Saints can be obtained from questionable and often inaccurate sources, officials of the Church began in 2013 to publish straightforward, in-depth essays on a number of topics.